A Texas state senator has filed a bill in the state legislature that would allow more medical conditions to qualify for medical cannabis use. 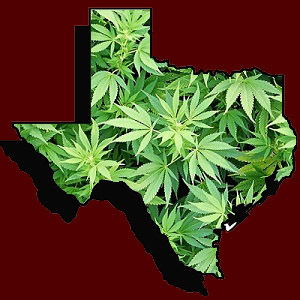 A Texas state senator has filed a bill in the state legislature that would expand upon the Texas’s medical cannabis law, so as to allow several more conditions to qualify for medical cannabis use. 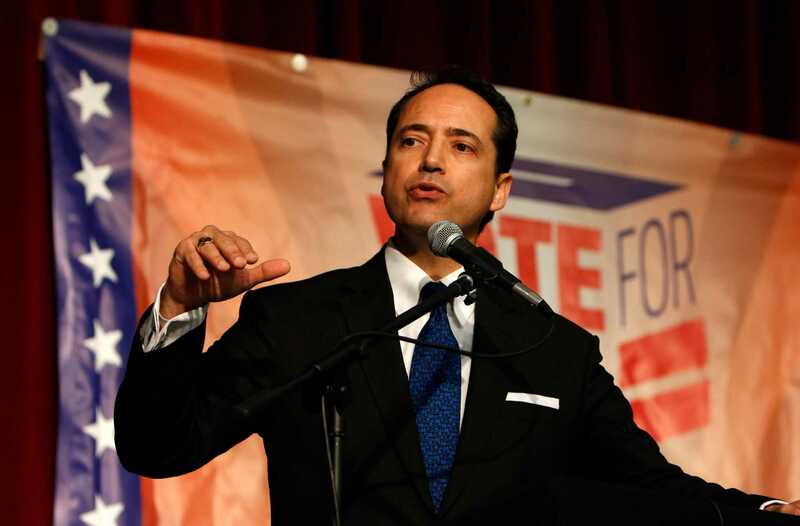 State Sen. Jose Menendez (D-San Antonio) filed Senate Bill 269 on Tuesday morning. The bill would expand upon the state’s current medical cannabis law that currently allows only for those suffering from intractable epilepsy to obtain and use medical cannabis. Menendez’s bill would allow patients suffering from either chronic or debilitating conditions to obtain the substance, and would expand upon the kinds of cannabis that patients are currently able to procure. Menendez announced the release of the bill during a press conference at the State Capitol, at which he was joined by veterans and doctors, saying that cannabis represented a real and viable path forward for patients. I filed this bill because doctors, not politicians, should determine the best treatment for severely ill Texans… This is a legitimate medicine that can help a variety of sick people from a grandmother suffering from cancer to a veteran coping with PTSD. Menendez filed a similar bill in the previous legislative session, Senate Bill 1839, which was the Lone Star State’s first comprehensive medical cannabis legislation in its history. He authored the bill that would allow those with epilepsy to receive the substance. The new Menendez bill is one of several cannabis-related initiatives likely to be debated in the new legislative session. The announcement of the bill was greeted medical patients, physicians, and cannabis activists, many of whom attended the Menendez’s press conference. One of the conference’s attendees was Debbie Tolany, whose son suffers from both intractable epilepsy and autism. According to Tolany, the copious numbers of medications that her son has been prescribed have thus far been ineffective. I can assure you that when you witness these things in your child and you know that it is because of the medication that you have given him, you wrestle with many emotions… These are harmful band aids and do nothing to address the physiological sources of my son’s pain and suffering. She went on to say that she hoped medical cannabis could provide some measure of comfort for her son’s symptoms. While Menendez’s bill was met with cheers from many cannabis activists and medical patients, the positive feelings were not universal: It was also met with opposition, especially from members of Texas’s law enforcement community. Jackson County Sheriff AJ Louderback, who also serves as the legislative director of the Sheriff’s Association of Texas (SAT), expressed vocal opposition to the measure, calling it a trojan horse for a larger pro-cannabis agenda. Quite frankly, in the law enforcement circles, it seems to be an excuse in order to pave the way for recreational marijuana… I mean, how can you ask law enfrocement to deal with more narcotics and drugs. Louderback went on to say that the SAT organization would mount a vigorous opposition to the bill.